Pierce Country Day Camp has been family owned and family run for over a century! It is with this history and passion for CHILDREN FIRST that the Pierce family directs all aspects of the summer day camp program. Pierce Country Day Camp has now entered its fourth generation of Pierce family ownership/directorship. First cousins, Courtney and Will Pierce, now lead camp along with their uncle, Forrester Pierce. Owner/Director Emeritus Doug Pierce now proudly watches as the family camping tradition continues with the full spirit, joy, and commitment to excellence that has become the Pierce legacy. Will represents the 4th Generation of the Pierce family to own and direct Pierce Country Day Camp. Growing up, Will spent his summers at the Pierce family’s sleepaway camp, Birchmont, which is directed by Will’s father, Greg Pierce. Will was a camper at Pierce and Birchmont and has worked at Birchmont in the roles of counselor, maintenance crew and Group Leader. Will attended Dartmouth College where he earned a degree in English and won two Ivy League Rugby Championships. Before becoming a year-round Director at Pierce, Will spent 7 years in Los Angeles working at a commercial real estate firm where he specialized in apartment acquisition and operations. By the end of his tenure there he reached the title of Executive Vice President where he was responsible for a portfolio of 26,000 apartments and a staff of just over 400 employees. Will is a current board member of both the New York State Camp Director’s Association and American Camp Association – NY/NJ. He is also a member of the Long Island Association of Private Schools and Day Camps. Will lives right here at Pierce with his wife, Kristie, and their 2 children, Brooke, and Ben. Courtney represents the 4th Generation of the Pierce family to own and direct Pierce Country Day Camp. Courtney grew up at Pierce as a camper, counselor, group leader, office admin, bus driver and pre-school teacher. 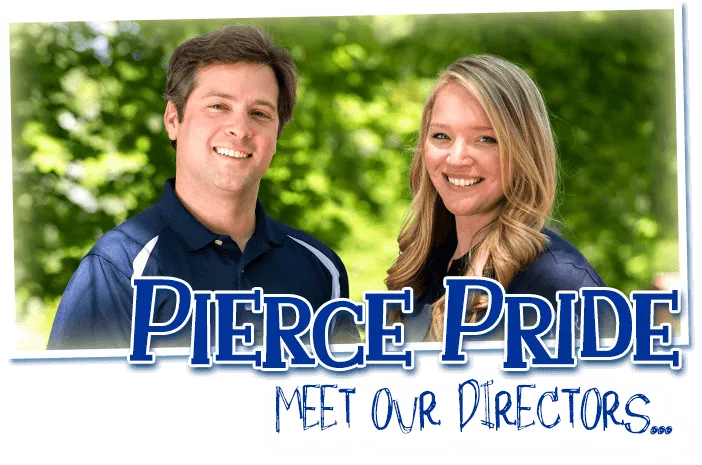 After graduating from Hofstra with a degree in Psychology and Speech Pathology, Courtney has spent the last 10 years at Pierce preparing to follow in her father Doug’s footsteps as Owner/Director of Pierce Country Day Camp. 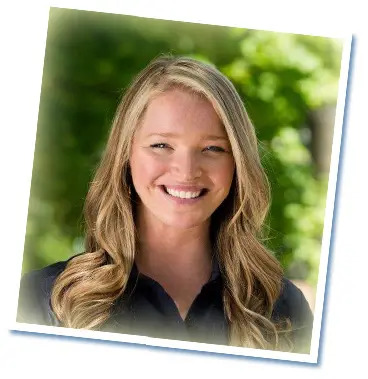 Courtney is a standards inspector for the American Camping Association, has served as President of the Long Island Association of Private Schools and Day Camps, and is also a current board member of S.C.O.P.E. Courtney lives right here at Pierce with her husband, Pete, and their 3 children, Johnny, Charlie, and Thomas. Forrester has successfully led Pierce for almost 30 years as its Owner/Director. Before taking up directorship here at Pierce, Forrester directed the Pierce family’s sleepaway camp, Pierce Camp Birchmont. 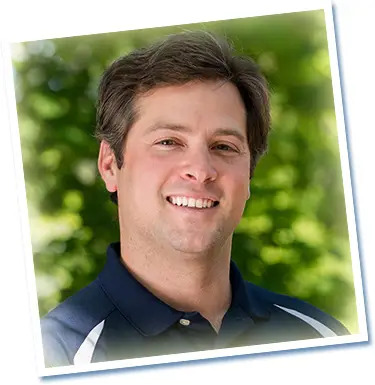 A graduate of Villanova, Forrester is a past President of the Long Island Association of Private Schools and Day Camps, a member of the American Camping Association, and a frequent speaker at the annual Tri-State Camping Conference. Forrester and his wife, Kathy, live here at Pierce and have three sons, Forrester, Chris and Brian. Doug successfully led Pierce for over 30 years as its Owner/Director. 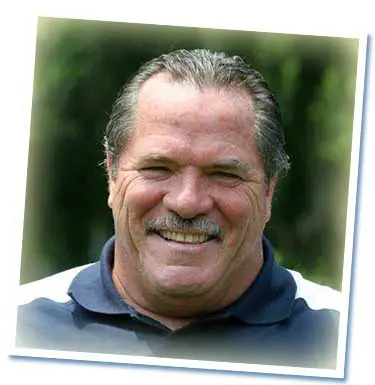 A graduate of Hofstra University, Doug is a stalwart of the New York State camping community and has served in many positions to further the cause of camps. Most notably, he is a past President of the following associations: the American Camping Association – NY Section, the Long Island Association of Private Schools and Day Camps, the New York State Camp Director’s Association, and Summer Camp Opportunities Promote Education. Doug has been honored for his contributions to the field of summer camp as a recipient of the Distinguished National Service Award from the American Camping Association and most recently was named a Legend of Camping. He currently sits on the New York State Governors Safety Council after being appointed by Governor Pataki. Doug and his wife, Marie, have three adult children who have grown up at Pierce Country Day Camp. They get the pleasure of watching their youngest, Courtney, as she continues the Pierce family’s long and proud camp tradition.